AT&T plans to offer tablet users a $5 day pass for mobile data service, as well as a $25 prepaid plan for 1GB over three months, in a bid to reach more types of consumers. The “casual rate plans” are designed for consumers who don’t want tablet cellular service enough to pay a monthly fee, said Chris Penrose, senior vice president of AT&T, who announced the new offerings at the GigaOm Mobilize conference in San Francisco. The $5 day pass includes 250MB of data. 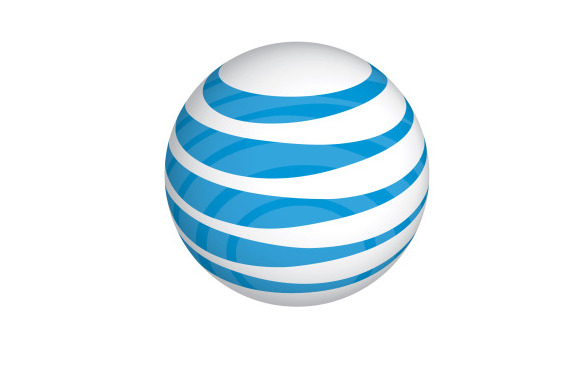 The two new plans are available now for all AT&T tablets, for a limited time, the carrier said. AT&T users can also add a tablet to one of the company’s Mobile Share plans for $10 or buy a standalone monthly plan for the device. The monthly plans, available as prepaid or postpaid, range from $14.99 per month for 250MB to $50 for 5GB. The carrier is working with manufacturers to reduce the cost of adding cellular components to tablets, Penrose said. Most tablet shoppers buy versions that are only equipped with Wi-Fi, partly because there can be a stiff premium for the additional capability. Apple, for example, charges $130 extra for LTE on its iPad and iPad Mini. The incremental cost of cellular has fallen significantly and AT&T offers promotions to cushion the blow for buyers, but it really wants the difference to disappear, according to Penrose. “Ultimately, we’d like to see tablet manufacturers build just one tablet” and let consumers decide how they want to get it online, Penrose said. So-called connected devices such as tablets and cars are opening up a new universe of possible service plans and revenue streams beyond the world of phones. During the session at Mobilize, Penrose also disclosed that AT&T has a deal with Tesla to supply mobile connectivity on its popular electric cars. He did not disclose pricing or further details on that offering. The carrier has similar deals with other car companies, including plans to build LTE capability into most General Motors vehicles.